i usually reserve the first sunday of the month for churchy things around here. today is obviously not the first or any other sunday so why am i posting churchy things? 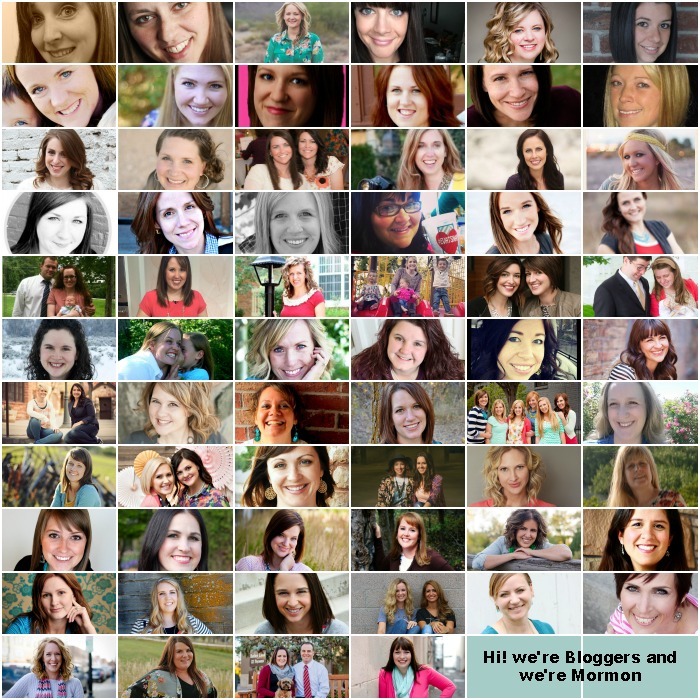 today, on the release date of the film meet the mormons, i am joining 65+ other bloggers to share a little bit about our churchy experiences and how being a mormon has changed our lives. [embed]https://www.youtube.com/watch?v=n2Y8Jalsf54[/embed] We also would like to take a moment and share our personal testimonies, stories of our own personal conversions, and our own stories of how following our Savior, Jesus Christ has changed our lives. The light of the gospel of Jesus Christ offers a joy and hope that only following him can provide. We hope as you click through and read our stories and testimonies of the Church of Jesus Christ of Latter Day Saints, you will feel uplifted and encouraged. We are by you! We love connecting with our readers, that is why many of us do what we do! Please be kind and considerate in your comments. It takes great bravery for us to open our hearts and our mouths to share with you such a tender and personal part of who we are. We share because we feel strongly the need to share the peace and the hope that is the Gospel of Jesus Christ. 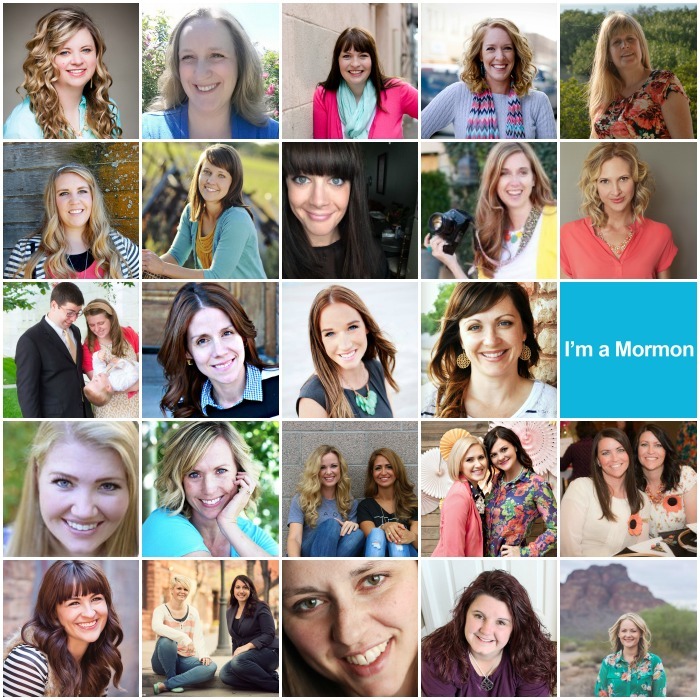 being a mormon isn't just part of who i am. it is who i am. i have been a member of the church of jesus christ of latter-day saints my whole life. my parents took me to church when i was younger and expected me to continue to attend as i got older. there came a time when i had to decide for myself if this is what i wanted. the answer was and continues to be an absolute yes. my life, like most everyone else's, is not turning out at all how i thought it would. choosing to follow Jesus Christ gives me the knowledge and beliefs to help me to know there is a God who has a plan for every single one of us. that plan is a plan of happiness. we are all here on this earth to live and learn and grow and be happy. 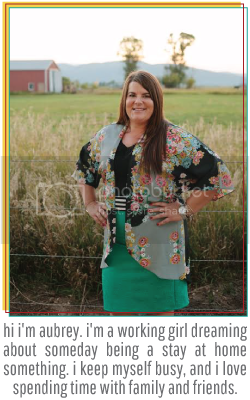 being a mormon makes me happy. so back to why i am posting these churchy things today. on this opening day of meet the mormons, i want to invite you to see the movie, but i also want you to meet me. 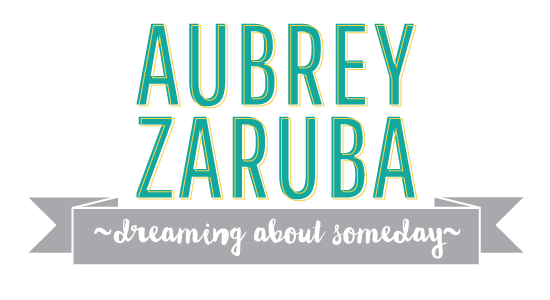 i am aubrey. 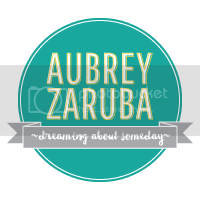 i'm a child development specialist who is constantly dreaming about someday being a stay at home something. 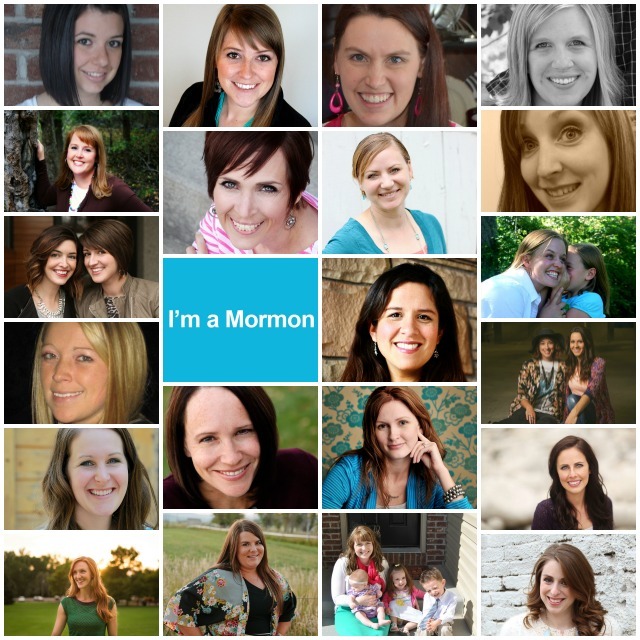 i am a runner, crafter, daughter, sister, friend, and i am a mormon. if you ever have any questions or want more information, please let me know. 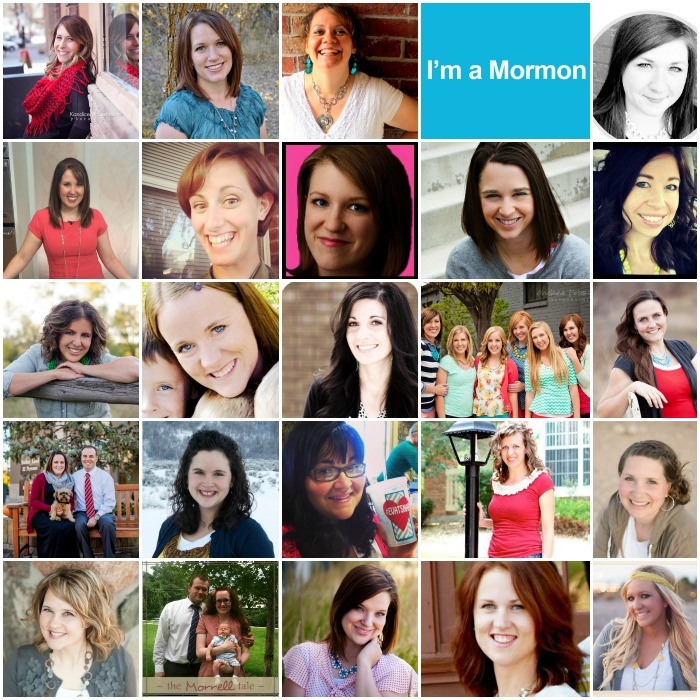 if you have a mormon.org profile, please link up below.